Letizia Perillo is Associate Professor - eligible for Full Professorship - at the Second University of Naples, where she is also Head of the Orthodontic Unit, Chair of the Postgraduate Orthodontic Program, and Coordinator of the Undergraduate Dental Programme and the Erasmus Dental Program for under- and postgraduate students. Moreover Dr Perillo is Adjunct Professor at the University of Alabama at Birmingham, USA. She graduated in Medicine and Surgery in 1986 from the University of Naples Federico II, where she went on to receive a specialty in Orthodontics in1989. She held a postgraduate fellowship at the University of Michigan from 1992 to1933, and was awarded a PhD in Interceptive Orthodontics from the University of Florence in 1997. She is a member of the World Federation of Orthodontists, the Angle Society (North Atlantic component), the American Association of Orthodontists, the European Orthodontic Society, and the Charles H. Tweed International Foundation for Orthodontic Research, where she also works as a clinical instructor. 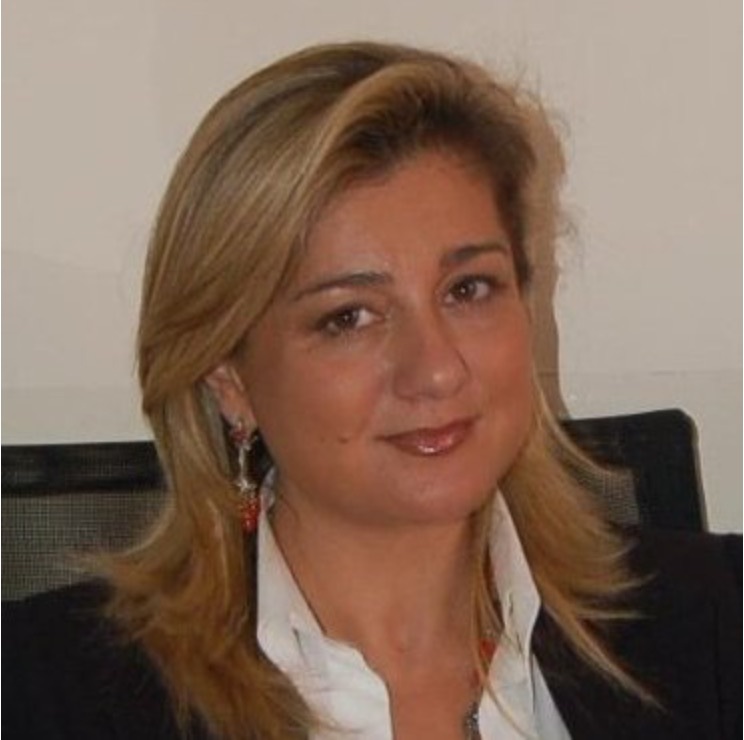 She is a member of the Italian Society of Orthodontics, acting as Advisor (2006-2007) and Auditor (2011-2012), and is currently Secretary Elect (2015-2016), having served on the board since 2013. Dr Perillo is a member of the Editorial Board of Oral Health and Dental Management, International Journal of Orthopedics and Open Journal of Orthopedics. She is part of the Permanent Peer Review and Advisory Council of the American Journal of Orthodontics and Dentofacial Orthopedics, The Angle Orthodontist, Progress in Orthodontics, the South European Journal of Orthodontics and Dentofacial Research, the Stomatology Edu Journal and the Asian Pacific Orthodontic Society Journal. She reviews also for other dental journals including the European Journal of Orthodontics, the European Journal of Pediatric Dentistry, BMC Pediatrics. She is the author and co-author of over 200 publications and is a regular speaker at national and international conferences. Her main research interests include early treatment, non-extraction treatment, class II and class III orthopaedic treatment, cleft lip and palate patients, and growth and development.